AND to help talent find their dream job! Hi! We’re Alexander Daniels Global. We have a mission: to enable the next industrial revolution through talent. 1. Direct sourcing through targeted headhunting to access passive candidates. 2. Utilizing our database and extensive network. Direct sourcing through targeted headhunting to access passive candidates. Utilizing our database and extensive network. We are completely engaged in our markets and passionate about the technologies we support. We genuinely want the organisations we work with to succeed and grow. We love supporting candidates achieve their professional and personal goals. We do everything with a smile on our face and will always be friendly and supportive. We will develop a deep understanding of our clients; their goals, challenges and culture. We will always listen to what our clients want but not be afraid to challenge and will always look for alternative and innovative solutions. We will approach everything with a view to developing a long term relationship over making short term quick wins. We will spend time really understanding the aspirations of our candidates and provide support to help them make informed career choices. We will do more than just find roles for people we will help improve their lives. We will work with our clients to deliver innovative solutions to fill the skills gaps they identify. We will deliver information and knowledge beyond the recruitment process. We will work with our candidates to challenge their thinking, define career paths they might not have considered and provide opportunities to enjoy a rewarding and fulfilling career. We are committed to successful outcomes. We will do whatever it takes to meet and exceed client and candidate expectations. We will go above and beyond what is required to ensure complete satisfaction with our service. We will always provide an exceptional level of service and deliver more than our competitors. Nick is our unofficial leader and our Business Development specialist. 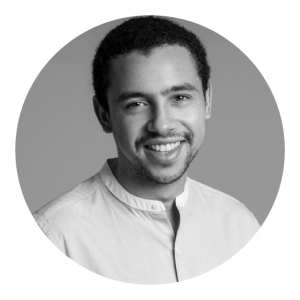 As one of the founders alongside Juan Miguel, Nick is truly passionate about the technology and helping to build Alexander Daniels Global into a great organisation. Nick is full of energy and new ideas, constantly coming up with new business ventures. Thankfully he remains focused on AD Global and developing the strategy for the business in the future. Juan Miguel is the co-founder of Alexander Daniels Global. 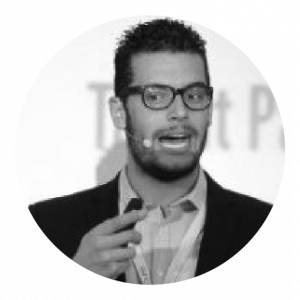 Juan Miguel is currently focusing on developing our activities in Industry 4.0 technologies to expand the business. What you can expect from Juan Miguel, it’s what you can expect from a person who set up AD Global to help the industry overcome the talent shortage, set up another project called CareerSniffer to help young people to discover their vocations, a person that will be travelling the 7 continents for 1 year to explore and experience the local… If you throw him an interesting recruitment challenge that feed his passion for continuous learning, he will definitely be up to it. Loxley is a fountain of knowledge and has proved an influencer in the additive manufacturing industry. Whether is a new company, a new material or a new thing, Loxley always provide new insights into the industry. Loxley is specialized in R&D positions and is truly passionate about new technologies and new applications and will happily go on and on talking R&D! With +9 years of recruitment experience, Loxley knows what he’s doing and always get stellar feedback – check out his LinkedIn recommendations. 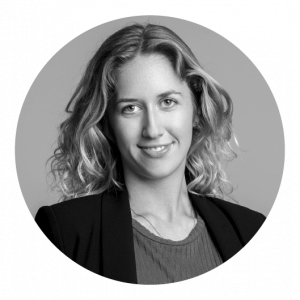 Signe is an ambitious marketing professional, passionate about experiencing different culture. She is a highly flexible person and has granted her the ability to wear many different hats. She thrives in dynamic environments that can keep her on her toes, which is why she chose to join Alexander Daniels Global. This energy is also reflected in her creative working spirit and her relentless strive to reach her goals. Some might call her impatient – she calls it drive. Ossi is our dedicated recruitment consultant focused on Software as well as Service & Applications jobs worldwide. 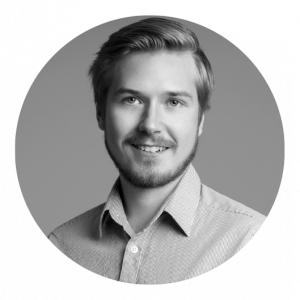 His Nordic origin makes him excellent at managing and communicating with people from different cultures, and he practices a close communication with both candidates and clients. His Nordic honesty lets you know exactly what is going on, and he doesn’t hide anything from you; you can rely on him 100%. He is a very positive, encouraging and down to earth guy, who truly puts the candidate first. Not your average recruiter. Jennifer is our guiding light in North America. She carries +20 years of HR and recruitment expertise and is one of the most influential ladies in 3D printing! As the mother of six children in a blended family, one could say she is accustomed to having her hands full. Jen is a great listener and counsellor, which has fostered a close bond between Jen and her clients. The additive manufacturing community has some of the most amazing people Jennifer has ever met and she wants to help see them succeed, regardless of which side of the desk they are sitting. Hugh is our Principal in North America. 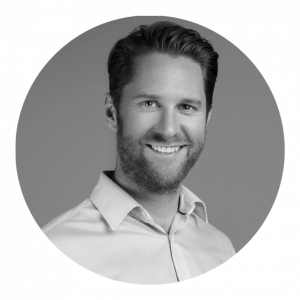 Hugh has several years of experience in sales and recruitment with the last two and half years working exclusively in additive manufacturing recruitment and human resources. 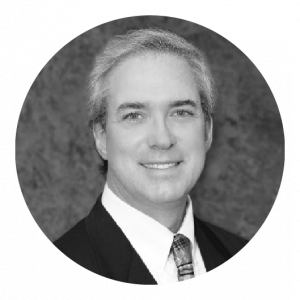 Hugh also has experience working for an OEM of 3D hardware and materials. 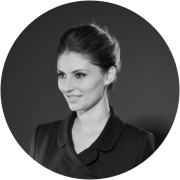 Iulia joined our team from Berlin as the Director in Europe. She started her journey in AM at one of the world’s leading OEM’s for 3D hardware and materials after experiencing how 3D printing can save a life. After such a powerful insight, Iulia understood that focusing on talent in this industry is a purpose she can commit to wholeheartedly. 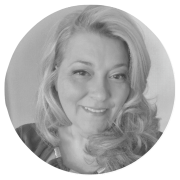 She has over 10 years recruiting and human resources experience in Austria, Germany, Hungary and Romania, mostly as an entrepreneur. Currently she is studying Gestalt Therapy and she’s also working as a certified Gestalt Coach.